Yes, my fellow Periphery fans, the time has finally come. Today, the band announced on Facebook that their new album Periphery IV: Hail Stan will be released April 5, 2019. ‘Explosive’ is definitely how I would categorize “Blood Eagle”, with moments where the band drops their sound to zero for a millisecond, only to slam the ears with detuned intensity. Spencer Sotelo’s vocals on the track are pretty invigorating; when he says ‘We come for waaaaaaaaaaaaaar!’, you know he’s not messing around. A winding solo from Misha Mansoor rounds out the second part of “Blood Eagle” as the band takes the song to its ultimate climax. Needless to say, I’m hyped for what Periphery has to offer this go-round. 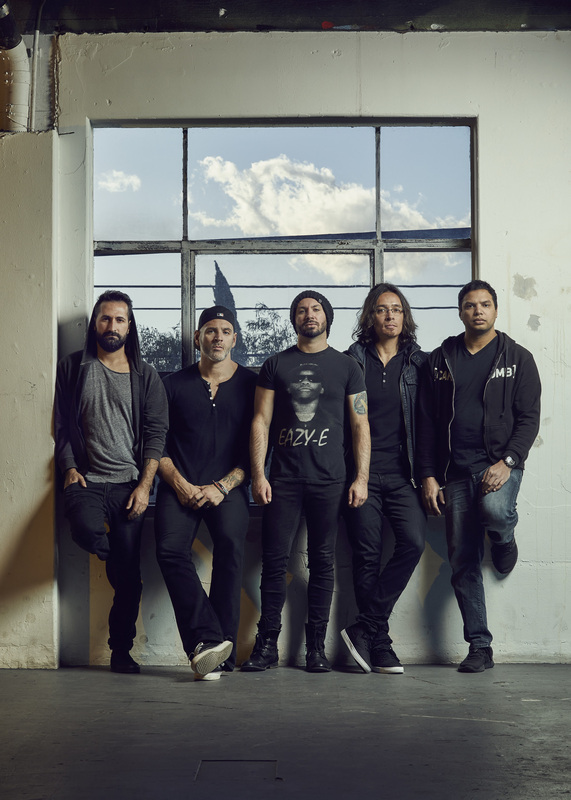 Additionally, Periphery will soon begin a short stint of tour dates with Dance Gavin Dance. Are you ready for P4? Keep up to date with pre-orders, tour info, and more on the band’s website and on their Facebook. Previous PostPlasticBag FaceMask - "Whited Sepulcher"